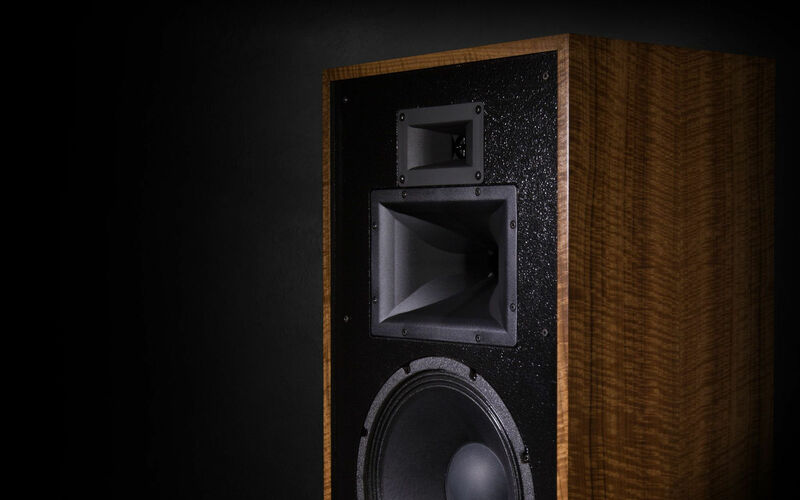 This will be a limited production run of only 70 pairs of each unique finish (California Black Walnut and Matte Black). 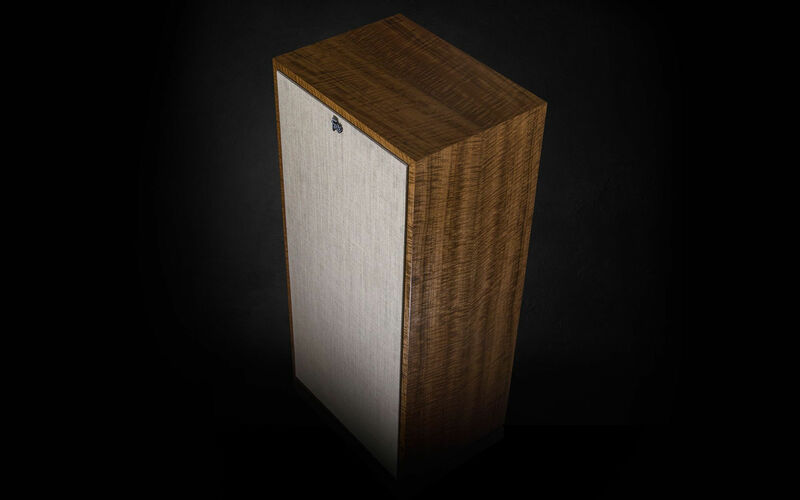 Each speaker will feature a small special edition plaque, located on the back of the enclosure, and is hand-signed by the craftsman. 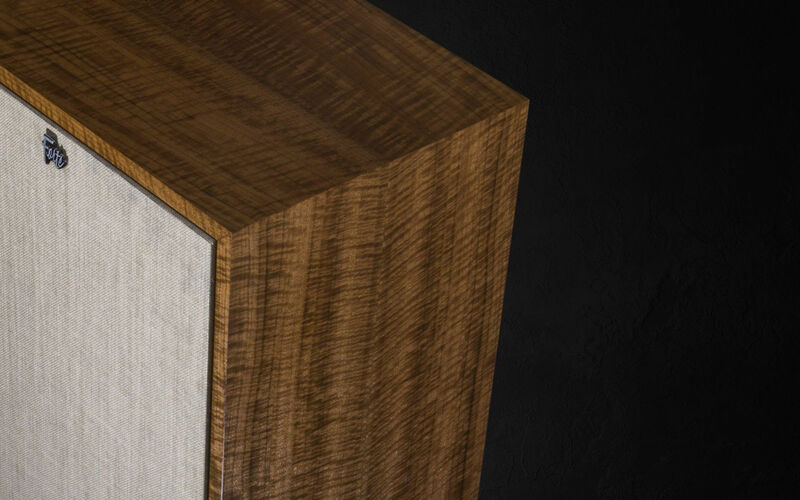 This beautiful California Black Walnut hardwood is harvested along the West Coast of the United States and is a mixture of wood species created by grafting native California Walnut and English Walnut. 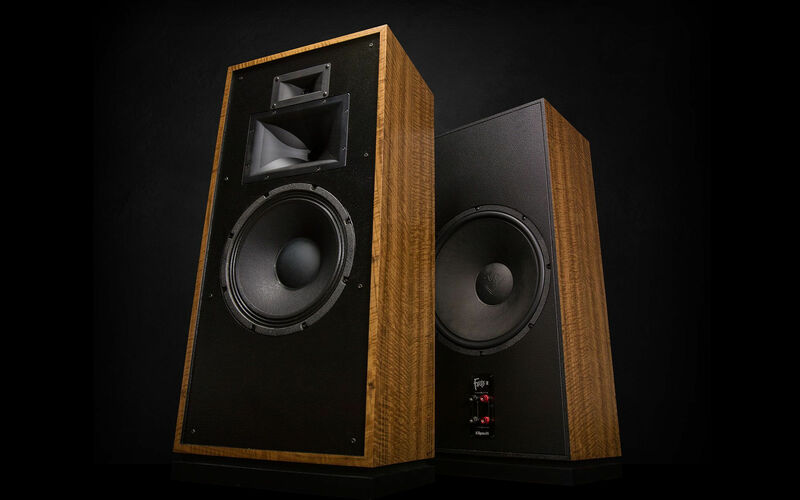 The hardwood can range from a pale brown to dark chocolate brown, with darker brown streaks. 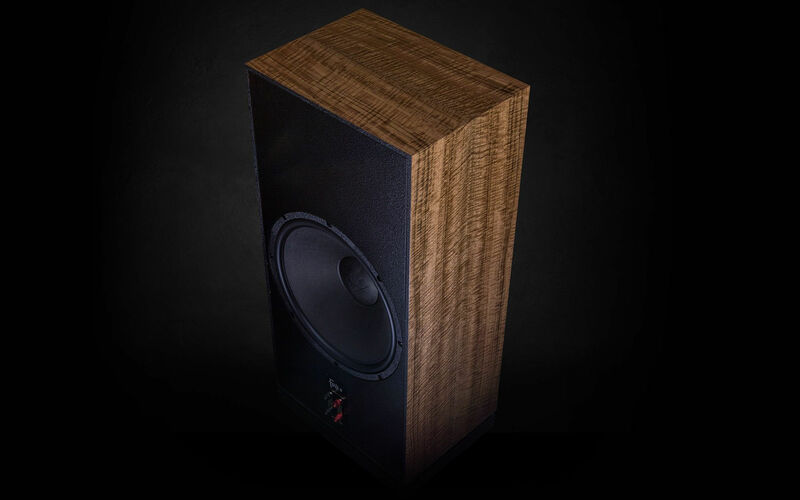 California Black Walnut may have a colorful, streaked appearance which is sometimes referred to as “marbled Claro walnut”. 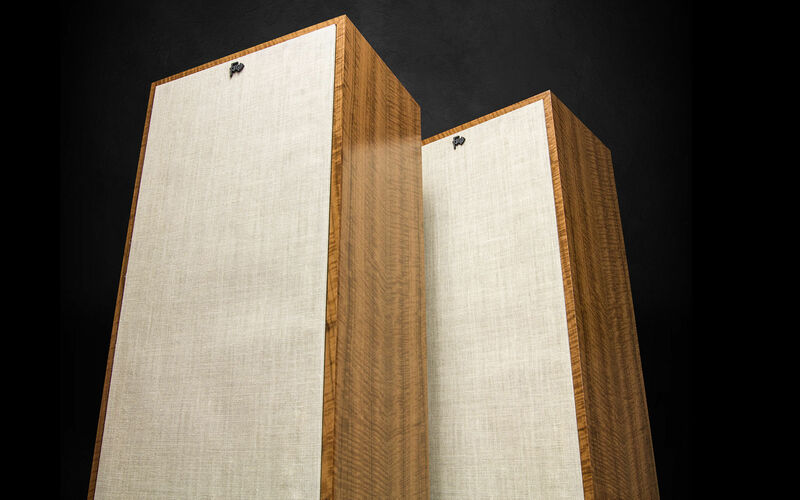 This real-wood finish is complemented with a Lambswool grille cloth for a classical, yet timeless look. 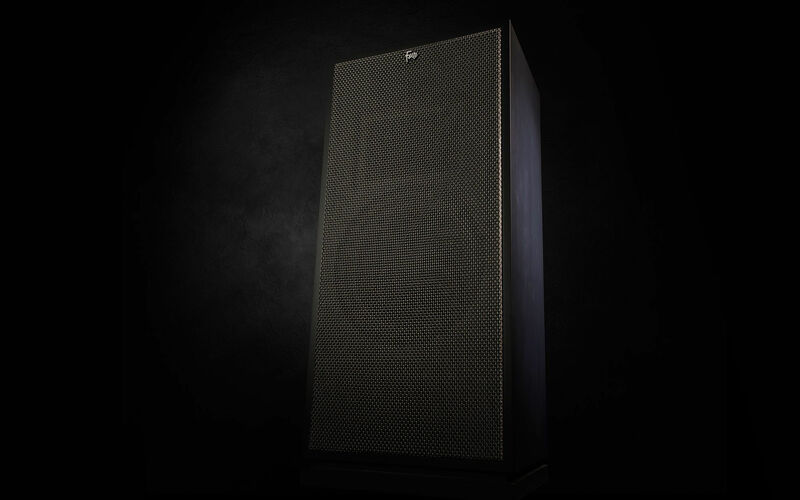 The Forte III Special Edition Matte Black finish and Silver Luster grille cloth present a sleek, modern aesthetic for a contemporary accent that's as much a conversation piece as it is a hi-fi audio system. 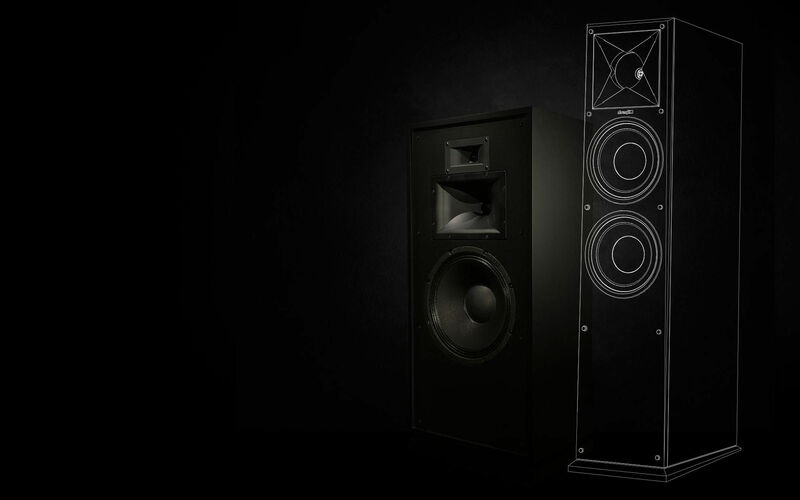 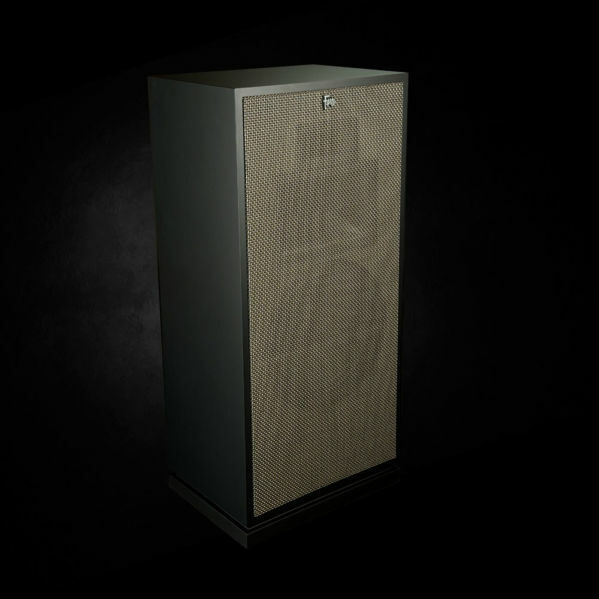 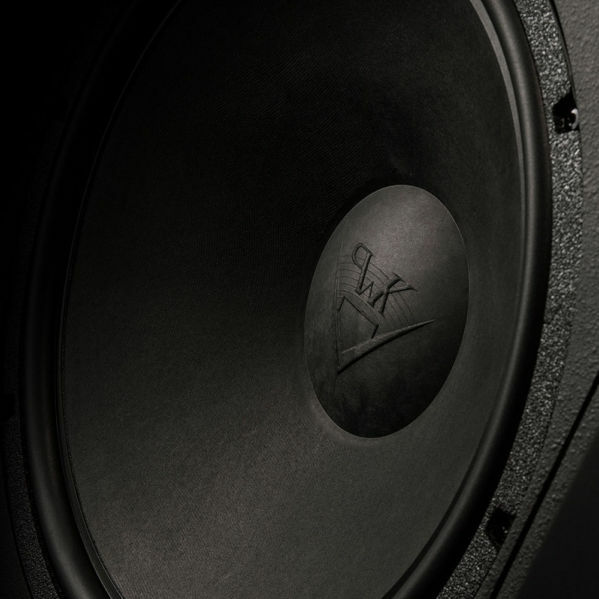 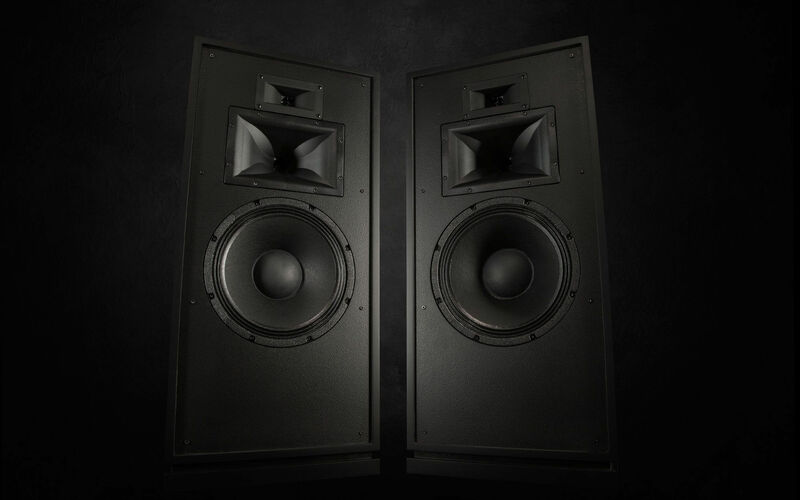 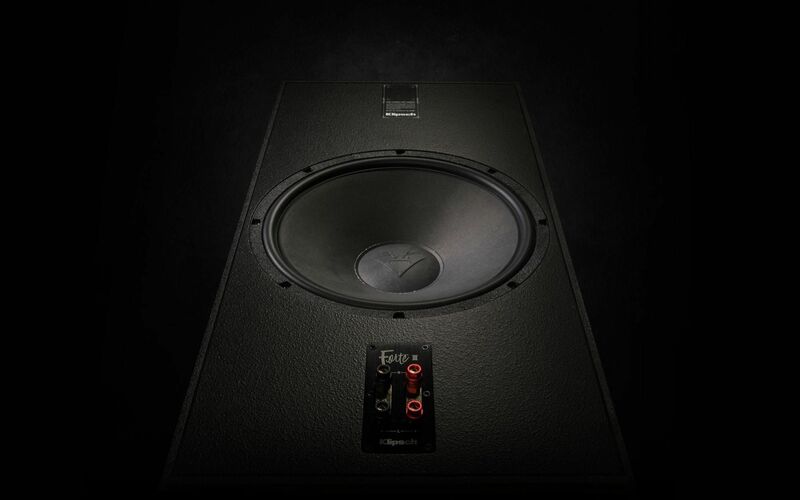 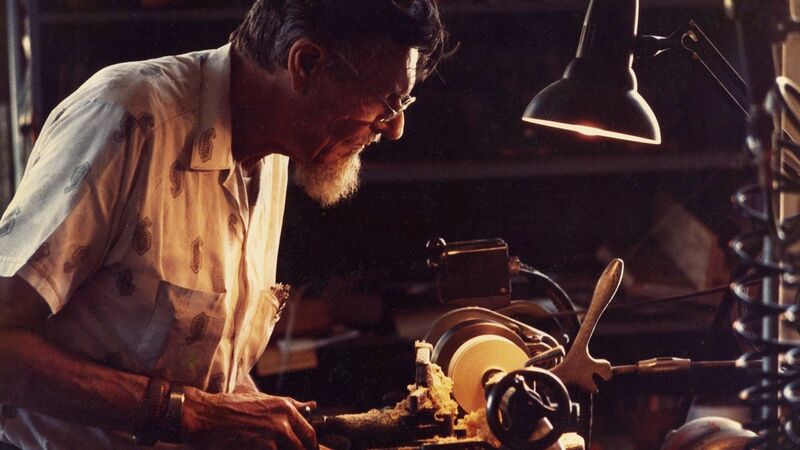 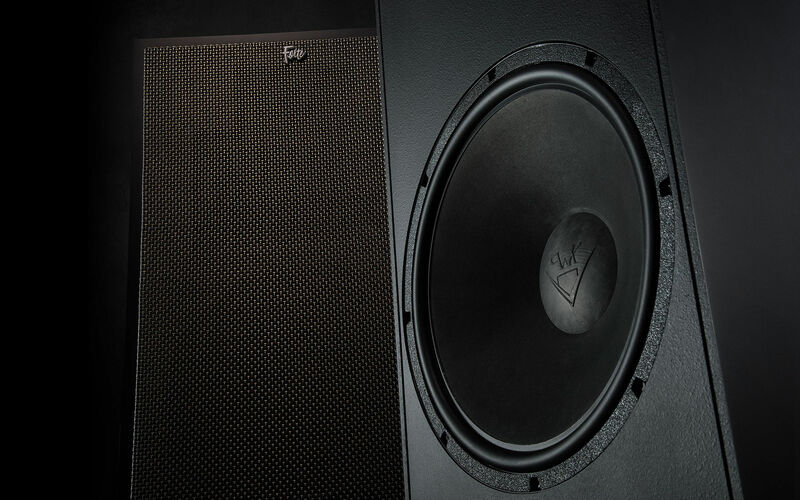 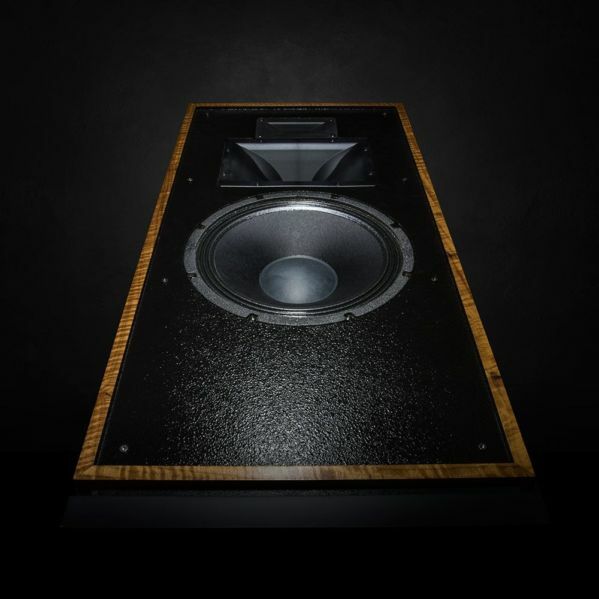 Even though PWK had hand-picked Gary Gillum to succeed himself as chief engineer (the first ever hired) he continued to be intimately involved in loudspeaker research, often contributing key technologies and improvements to the Forte’s design. 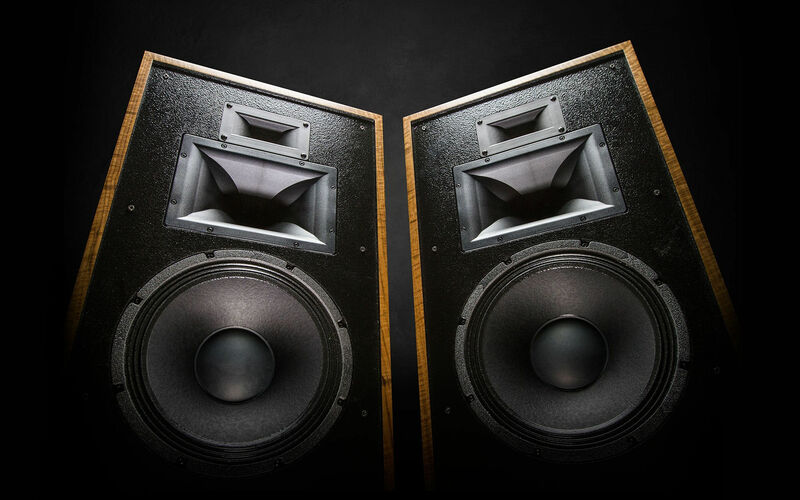 Paul’s hand was ever-guiding, especially with the speaker’s crossover network, insisting that “all speakers should be fine-tuned by the human ear." Thus, we've inducted the Forte III into the Heritage Series Loudspeaker family. 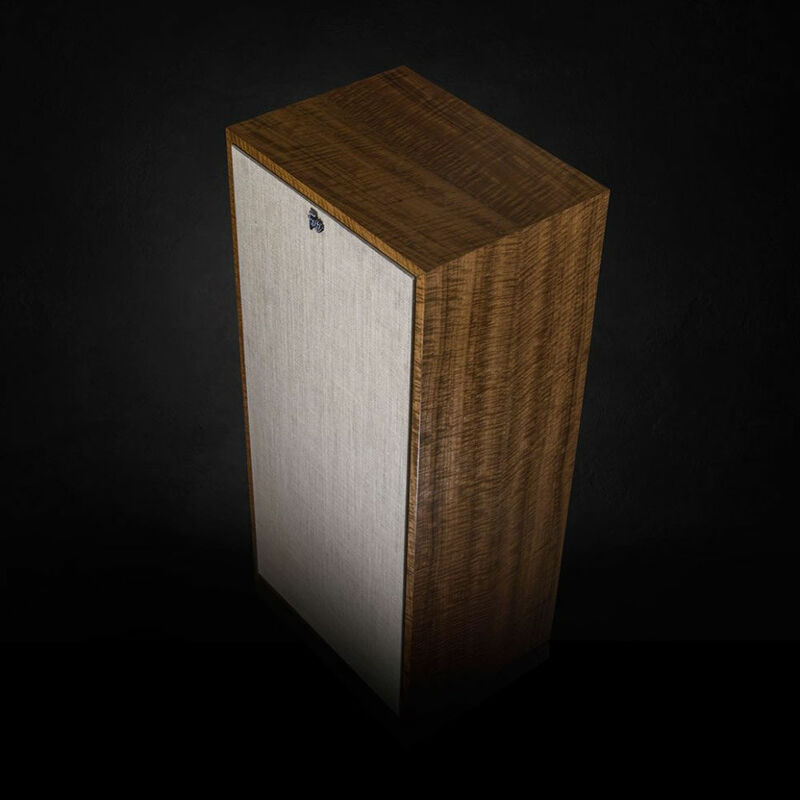 As part of the re-introduction of the Forte III, this special edition Forte will feature an exotic wood veneer in California Black Walnut and a Lambswool grille cloth. 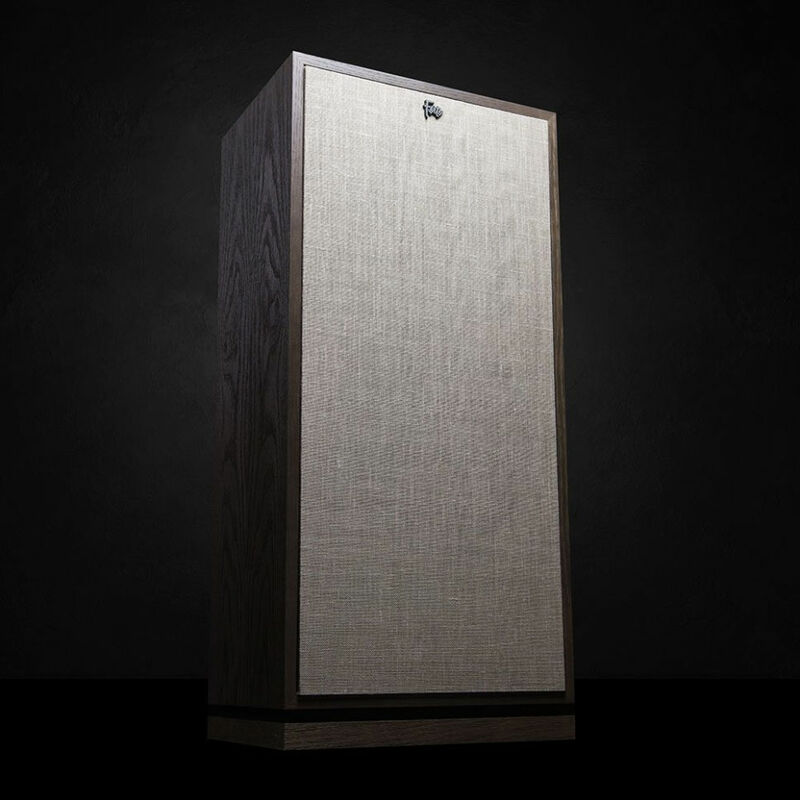 This special edition Forte will feature a Matte Black finish and Silver Luster grille cloth - an elegant accent piece to any modern home decor. 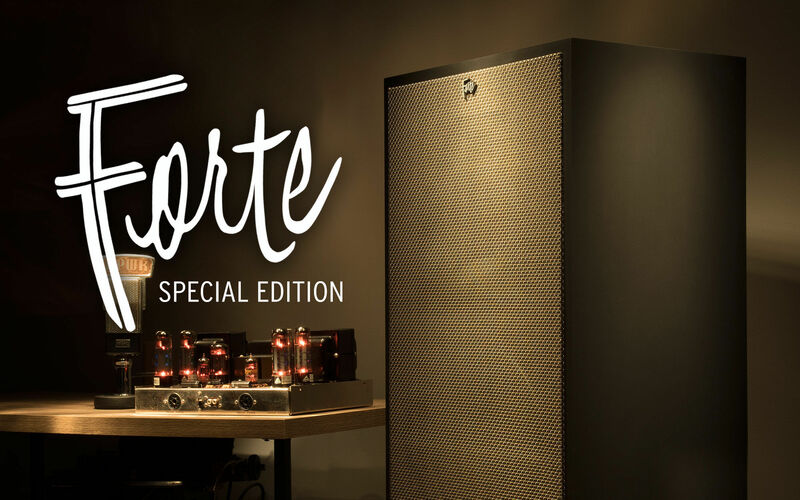 The new Forte III features updated cosmetics and the latest advancements in acoustic engineering, while maintaining the original charisma that made the Forte so popular.